WooCommerce support is configured in the theme in least intrusive way with a standalone template file. You simply need to install the plugin and put the shop page in your site menu. The Warcraft WordPress theme comes with bbPress forum support and custom design integration. 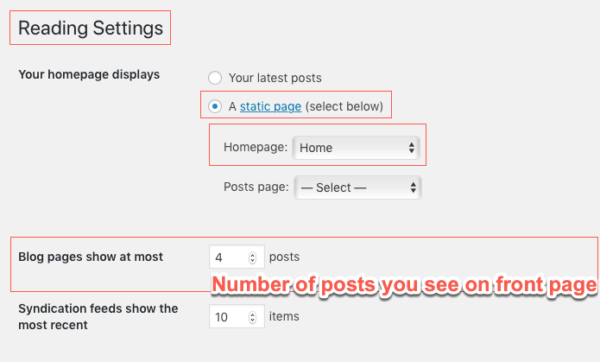 Create basic page in your WordPress and call it “forums” and click publish. Now you are ready to create forums and Topics within the forums. TIP: WordPress and bbPress users do not need separate registration to your blog or forum. one registration is enough for both, but WordPress and bbPress have separate permissions settings to the same user. For example, same user can be restricted from posting anything in WordPress blog but be allowed to post in bbPress forums in any capacity. The warcraftWordPress theme is mobile and responsive. Theme has been integrated with Slicknav Menu plugin (let me highlight this – the menu integration is multi-level JQuery touch responsive menu). The site is designed so that left sidebar with its widgets gets removed on mobile browsers but the footer 3 widgets remain and stack vertically. 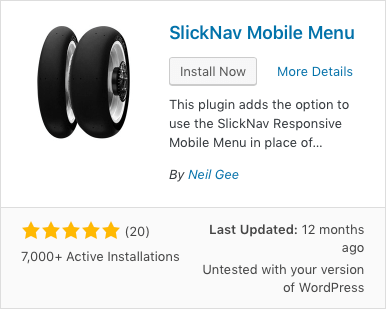 To activate the bile menu you need to install plug-in “SlickNav Mobile Menu”. or install it by uploading the zipped version. 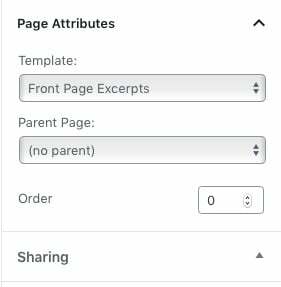 Type #primary-menu in the form field. 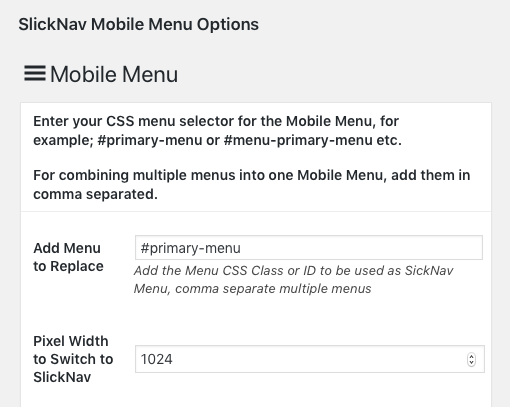 “Pixel Width to Switch to SlickNav” enter 1024 in that field and press UPDATE at the bottom of the page to save the changes. Everything else is colours etc. and is self explanatory. 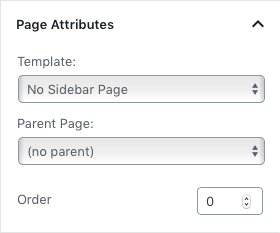 Front page templates include automatic slider. It holds all the posts that have “Featured” category with a featured image. Slider shows latest 9 posts in its “cartridge” displayed 3 at a time with scrolling left or right arrows and is responsive. Create a simple post and assign “featured” category as well as add image to featured image area and publish it. The Warcraft WordPress theme’s installation is straightforward. After your purchase, you’ll receive the site membership emailed to you as well as purchased item download link. Click the link to log into the site. Appearance > Themes > Add New > select zipped theme on your computer and install + activate. The theme comes with background and header images. Image zips you have to unzip on your computer and upload into your WordPress image library. You don’t have to upload all at once, theme doesn’t depend on them. You can upload whichever you like and set it as a background image.